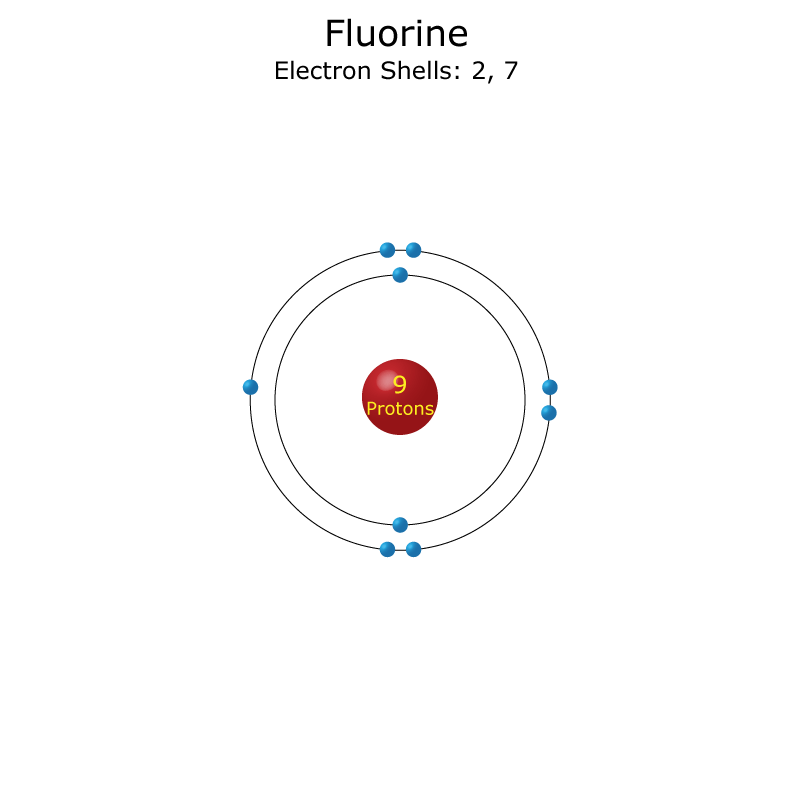 Electron configuration of a fluorine atom. This list of electron configurations of elements contains all the elements in increasing order of atomic number. To save room, the configurations are in noble gas shorthand. 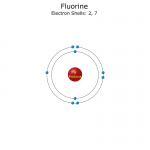 This means part of the electron configuration has been replaced with the element symbol of the noble gas symbol. Look up the electronic configuration of that noble gas and include that value before the rest of the configuration. This table is available to download as a PDF to use as a study sheet. Values denoted by an asterisk are predictions based on periodic table trends. Actual configurations have not been verified. I guess you could say the spelling of aluminium is incorrect as well! Thanks for the list. The pdf still has Bismuth at 93. Fixed the PDF and added the newer element names for 113, 115, 117, and 118.